Below is a selection of attractions and upcoming events in and around the Cleobury Mortimer area. 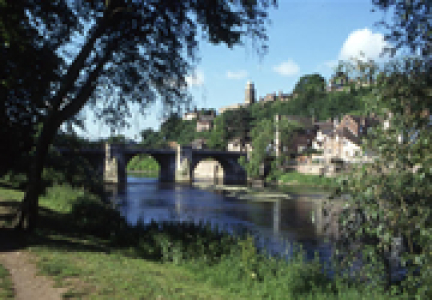 For more details about the local area please visit the following sites Cleobury Country, Shropshire Hills Tourism and Shropshire Events Guide. 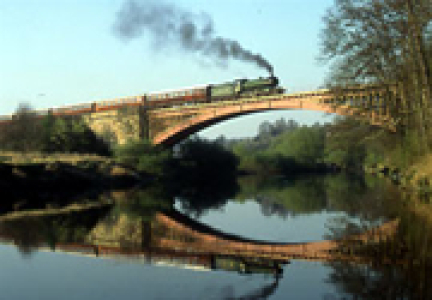 The Severn Valley Railway operates steam-hauled passenger trains between Bridgnorth, Bewdley and Kidderminster. Trains run every weekend and daily May to September plus local school holidays. 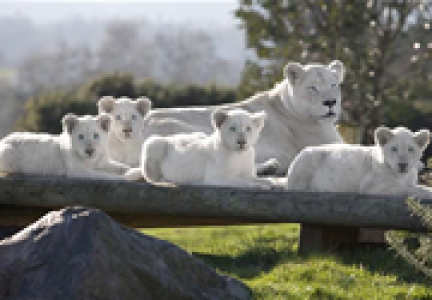 The park has a four-mile drive round Safari, with many species of animals from all over the world in mixed and single species reserves. As well as this, there is a large theme park area, pets corner, discovery zone and Spring Grove House, the park being built within the grounds. The forest covers an area of 2,634 hectares (6,509 acres), and is noted for its variety of wildlife. 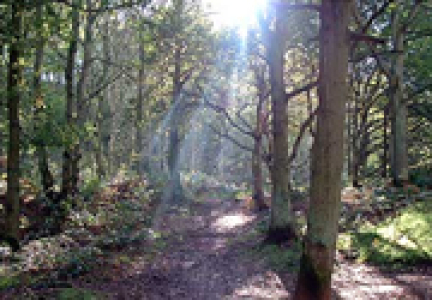 It is one of the largest remaining ancient woodlands in Britain so is ideal for walking. 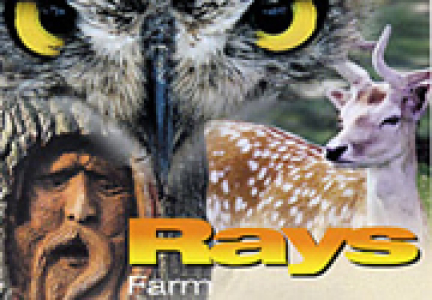 See unusual farm animals and birds in beautiful woodland setting. Large owl and deer collection. Coffee, Gift and Craft shop. Woodland walks. Sculpture trail. 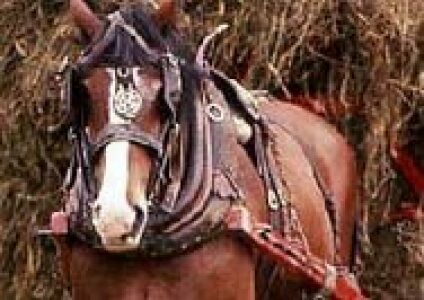 Acton Scott Historic Working Farm near Church Stretton, demonstrates life on a Shropshire upland farm at the turn of the last century. Ludlow has a lively market, food fairs, speciality food shops and more restaurants and Inns than you can shake a cocktail stick at. 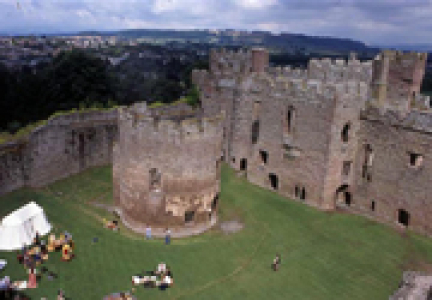 Described by John Betjeman as "the loveliest town in England" and by Country Life as "the most vibrant small town in the Country", Ludlow has more Michellin Starred restaurants than any other town in the country. 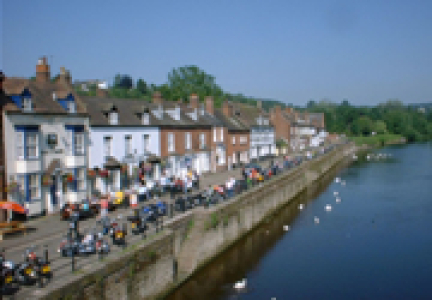 The bulk of Bewdley town is situated on the western bank of the River Severn, including the main street - Load Street - whose name derives from lode, an old word for ferry. Load Street is notable for its width: this is because it once also served as the town's market place. Most of Bewdley's shops and amenities are situated along Load Street, at the top of which lies St Anne's Church, built between 1745 and 1748 by Thomas Woodward of Chipping Campden.